Come out and be part of something big, and help change the world. 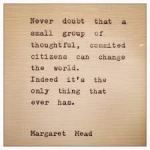 Every person’s contribution is valuable. There is no requirement of age, size, gender, education. This is an opportunity for anyone and everyone in our community to be part of something big, something good, something meaningful, something lasting. This is a chance to leave a legacy. The trails we build today are the trails our children and grandchildren will travel down tomorrow. These are the trails where our kids discover nature and make their first memories of walking along a river. These are the trails where our local Boy Scouts are building benches and entranceways. These are the trails that young couples walk down as they hold hands. These are the trails where someone can go when they need to lose weight because they found out they have diabetes. These are the trails where kids can learn to ride their bikes. These trails are here for those who need them. But first, these trails need us. 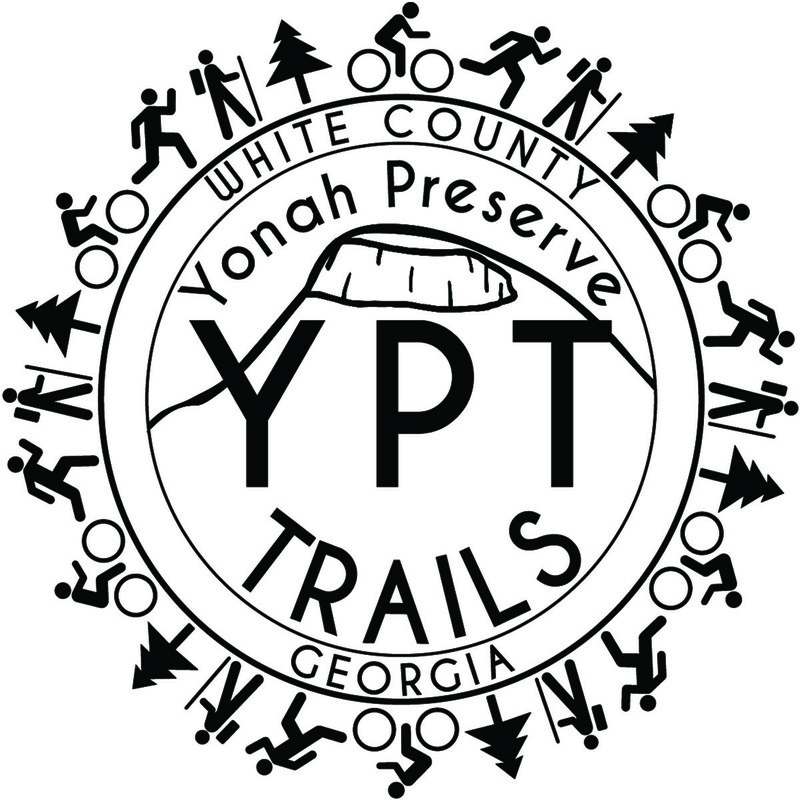 Please join us on our next Trail Work Day October 24th, 2015, at the White County Family YMCA. To add this to your calendar, just click here!